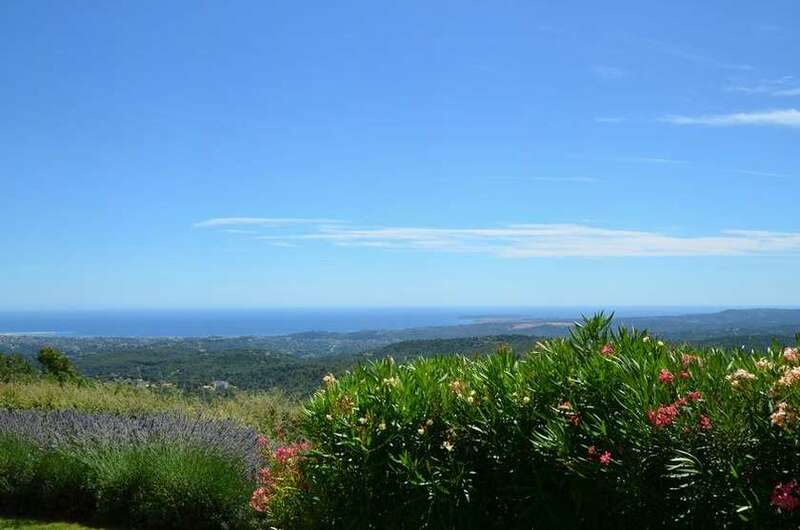 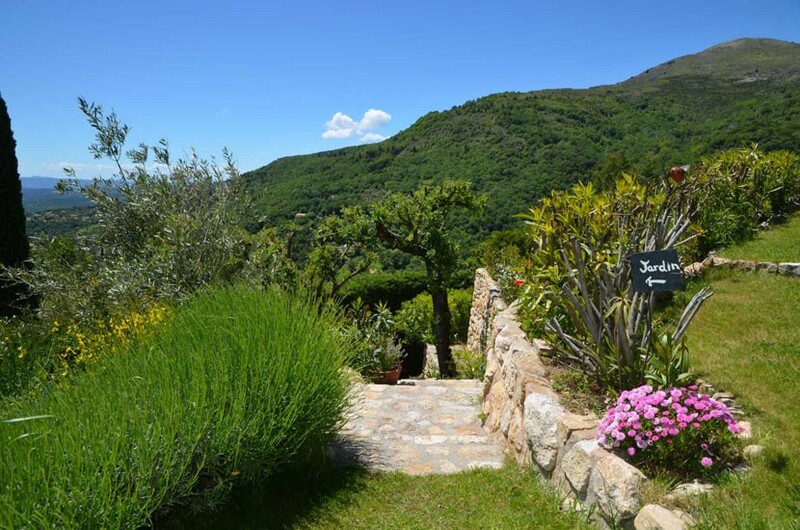 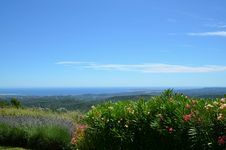 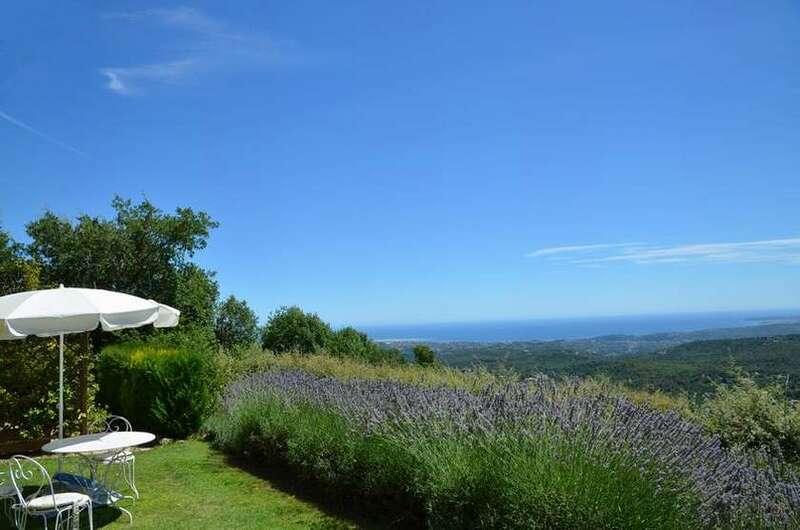 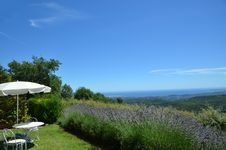 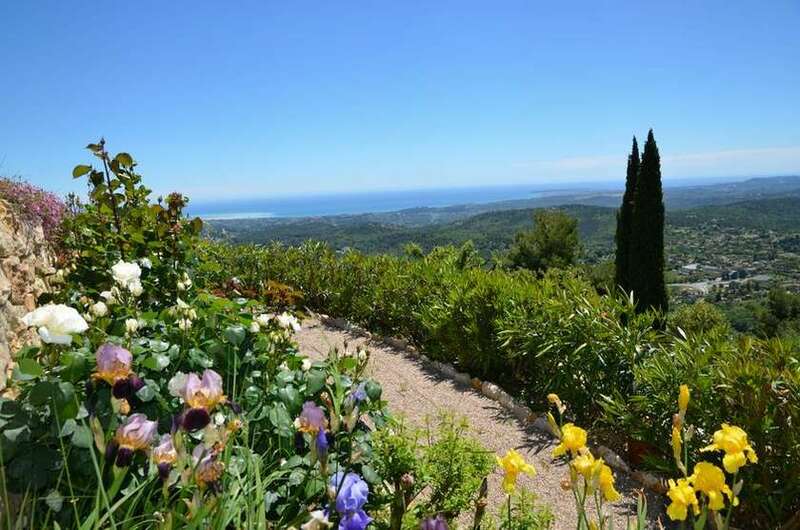 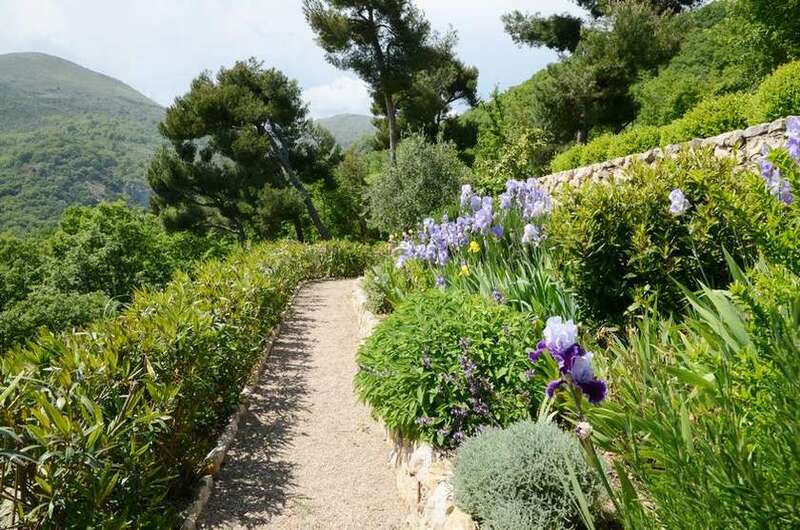 Nestled in the heart of the French Riviera in an exceptional setting, the Bastide des Pins offers an independent self-catering apartment with panoramic view of the Mediterranean coast. 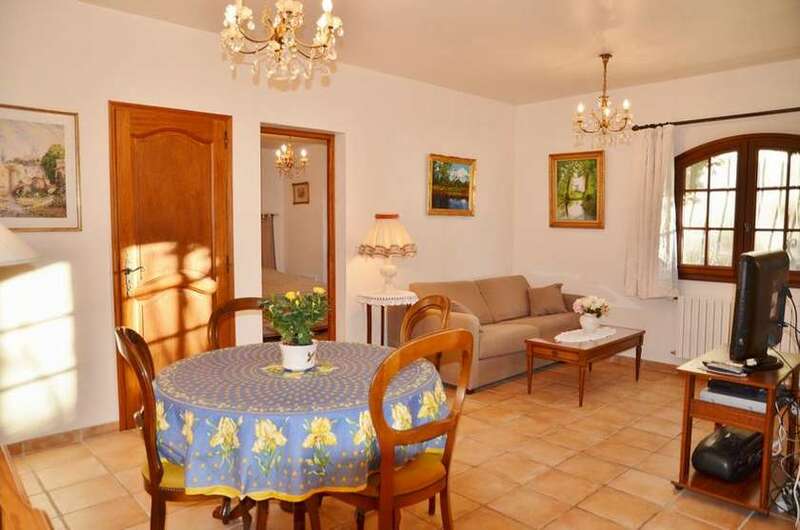 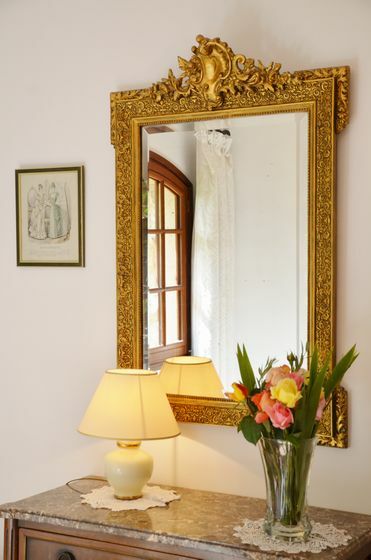 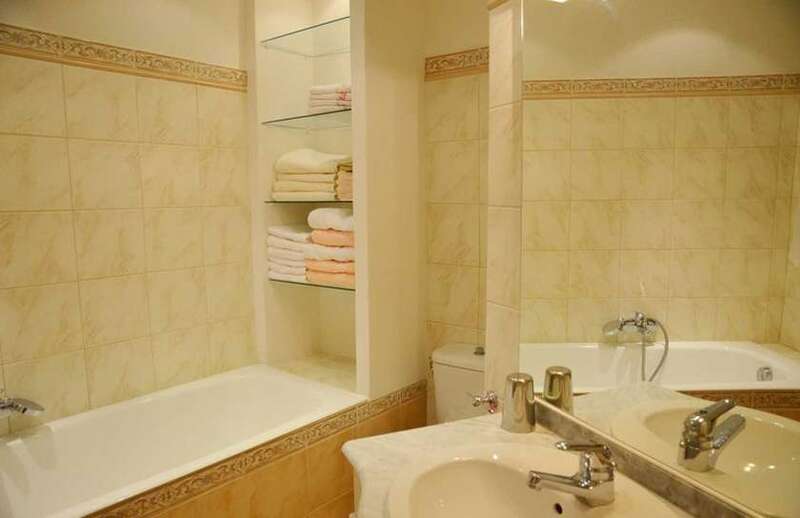 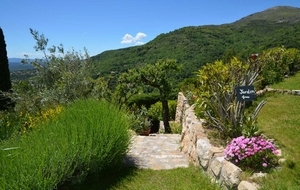 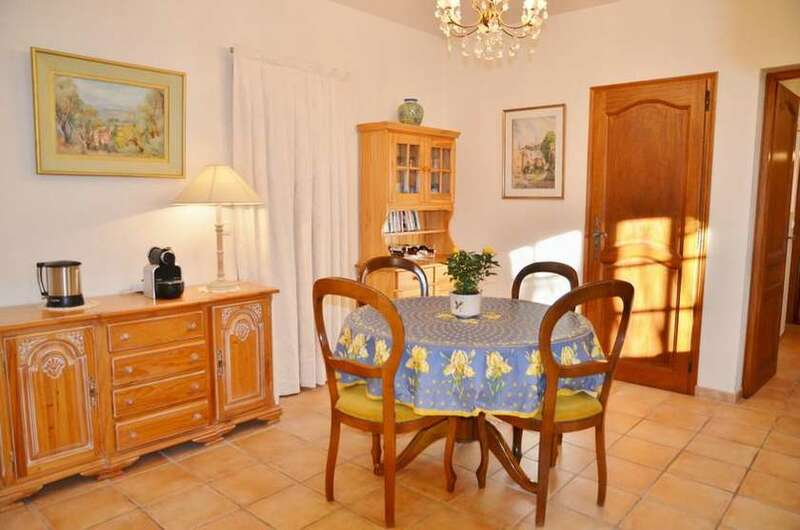 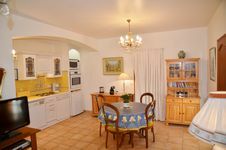 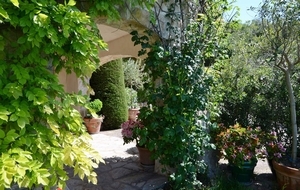 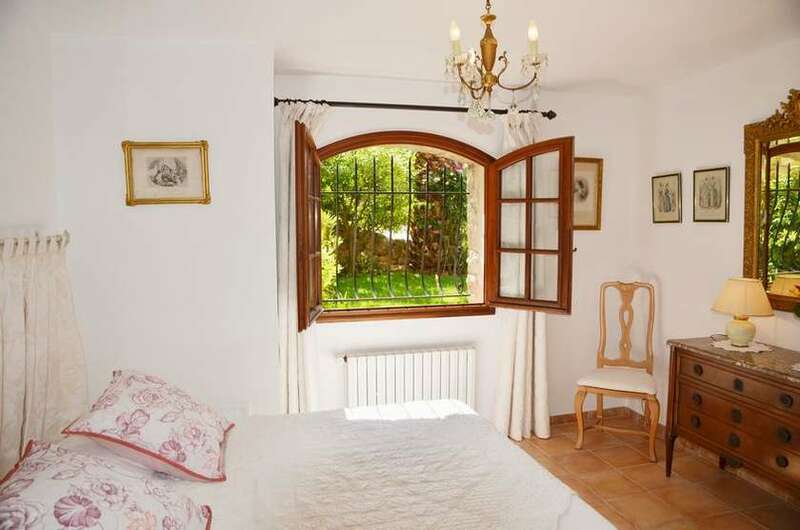 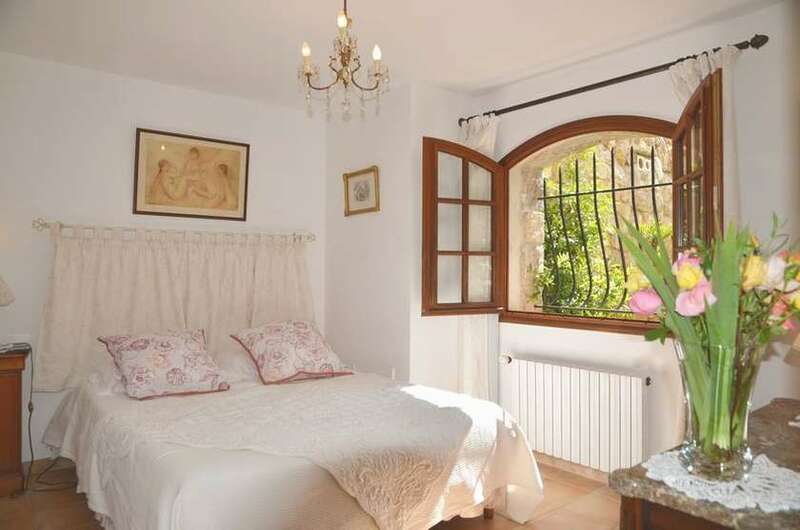 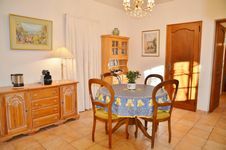 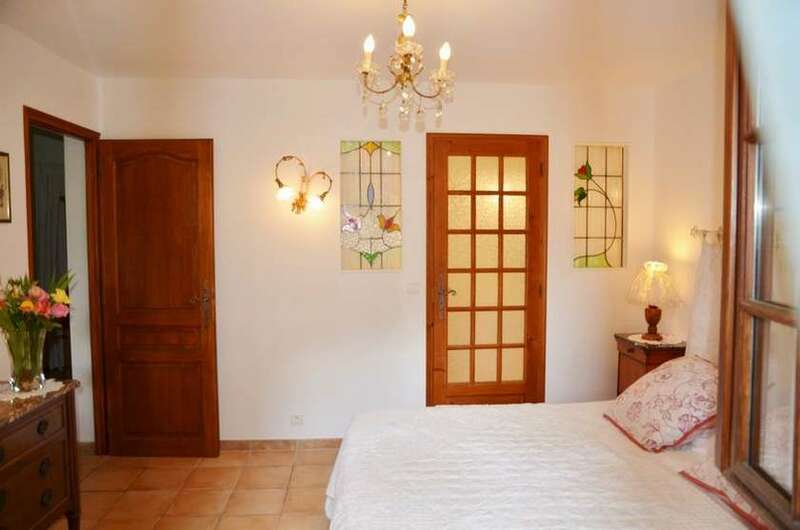 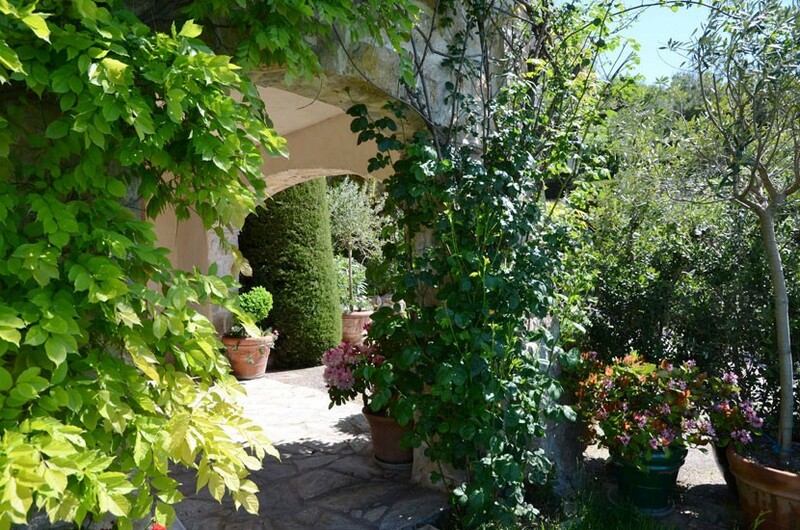 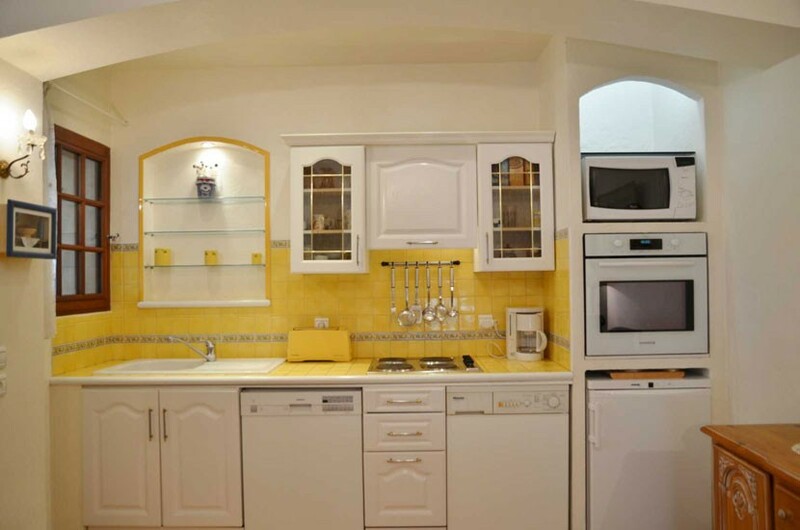 This charming apartment (2 rooms) is located in the Bastide's garden level. 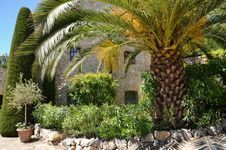 It is tastefully decorated and has two private gardens with a scent of Provence and a panoramic view of the Mediterranean Sea. 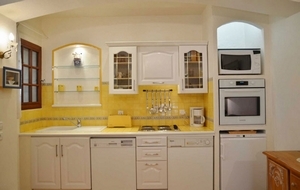 Facing east and south, it can accommodate up to 4 persons. 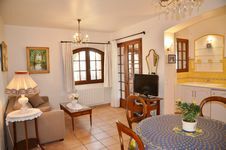 A lavishly equipped kitchen,a living room with a sofa bed,a bedroom with a queen size bed and en-suite bathroom with bathroom and toilet. 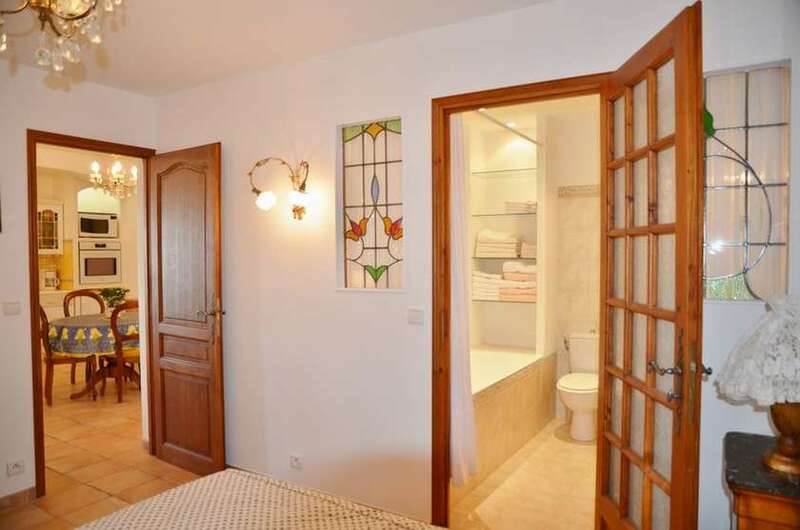 Large dressing.